If you have a loved one who is currently staying in a hospital or another medical facility, you may not have thought much about what will happen when he or she returns home. 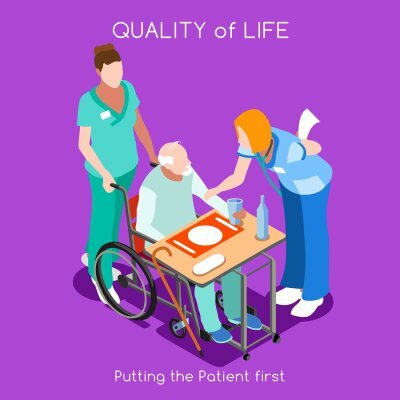 However, proper return home care is critical to ensure the continued health of your loved one. 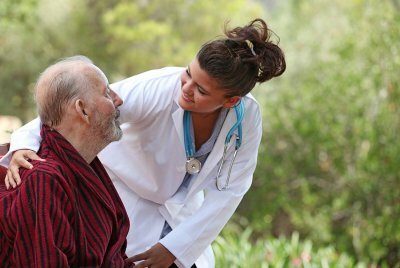 A professional caregiver in Memphis can provide you with the guidance and assistance you need to ensure that recovery goes smoothly. 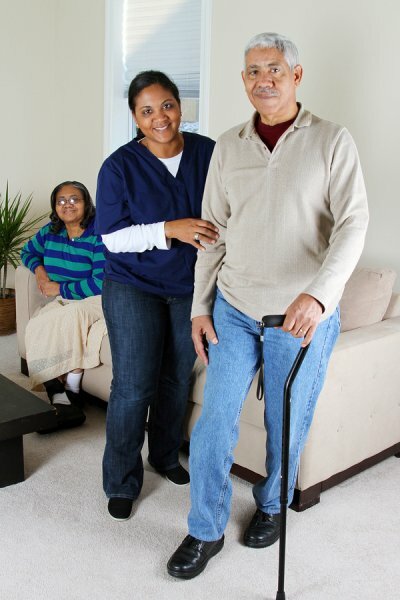 Here are some important things you should know about return home care. Making your home a safe space. It’s important that you make any modifications to your home that are necessary to make it a safe and comfortable place for your loved one to be. This may mean installing grab bars in bathrooms, adding a wheelchair ramp, or clearing away clutter that could lead to accidents. A home health professional can advise you how you can make your home safer. 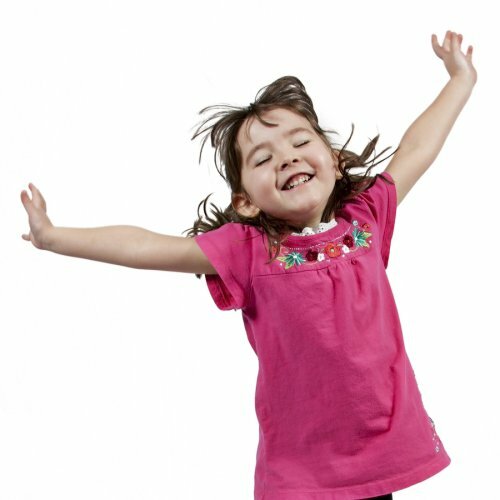 Seeking out useful resources. 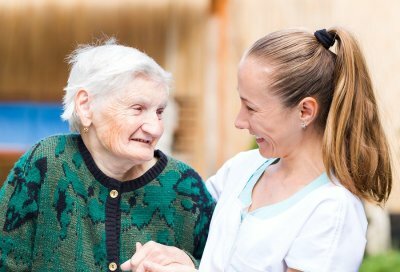 You should work closely with the healthcare facility your loved one is staying at in order to make the transition home as easy as possible. Your loved one may require round-the-clock attention, as well as assistance with daily tasks such as bathing and dressing. You may also need access to transportation services for your loved one’s convenience. 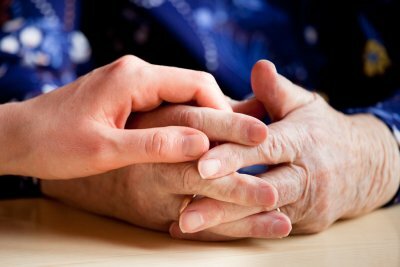 Having an in-home caregiver on hand can help to make it easier for you and your loved one to adjust to the recovery process. Determining your health goals. 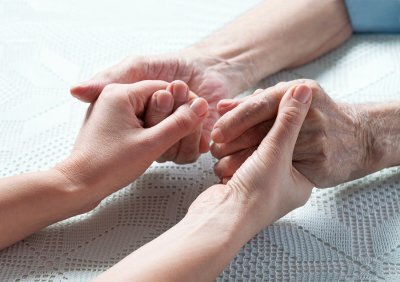 When your loved one is released, he or she will probably require continued care during recovery. 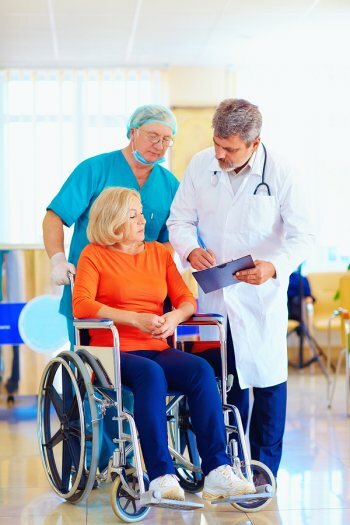 It’s important to plan out a program that will maximize your loved one’s level of recovery, which may include working with physical or occupational therapists in order to improve his or her condition. Pre-planning return home care will help ensure that your loved one stays healthy and can continue to lead a comfortable life at home. Protecting seniors from being taken advantage of is essential to elder care in Memphis . As you will learn in this video, elderly individuals are especially susceptible to financial fraud. One aspect of elder care involves making sure that seniors do not fall victim to thieves and predators. Whether you hire a professional caregiver or are personally responsible for a senior loved one’s home health care, you should always be wary when a senior makes a large financial investment. The biggest sign of financial fraud is any investment that maintains it is “guaranteed to make money fast.” Anything that promises unreasonable returns is likely fraudulent.